Excellent item. My wife will love it. 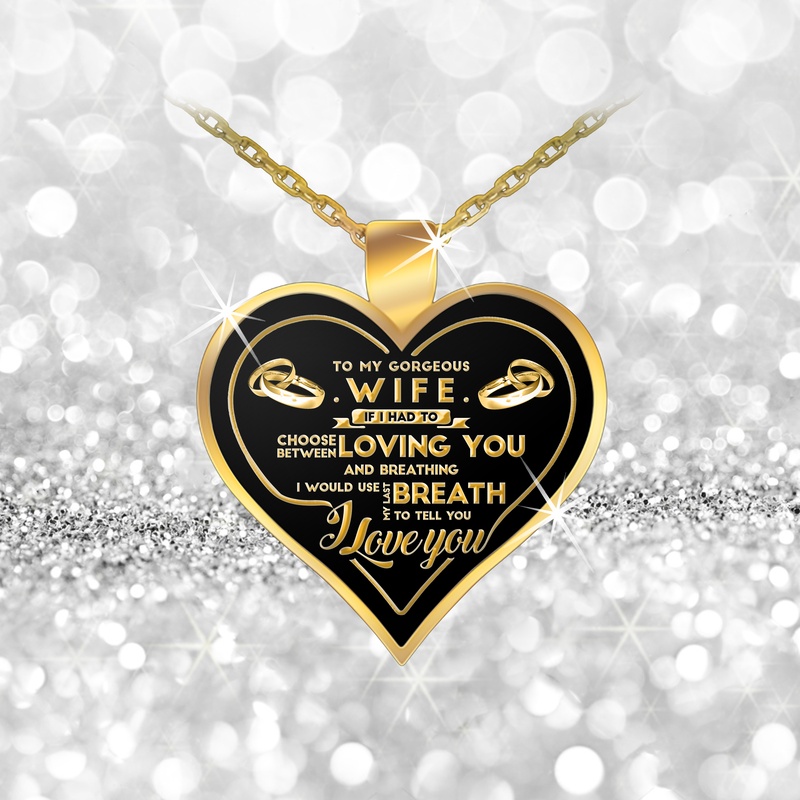 The wife necklace is very nice.how ever the 2 daughters necklaces you can'take read them. My wife really likes the necklace. I got a little nervous about arrival due to amount of time between order and being shipped. Once I received notice had been shipped it came fairly quick. Seems like a nice product and will consider ordering from you again if see the right thing. Thank you. My wife ended up loving the necklace, I wish that it came in silver as well. Over all he quality is nice and it is of a decent size.